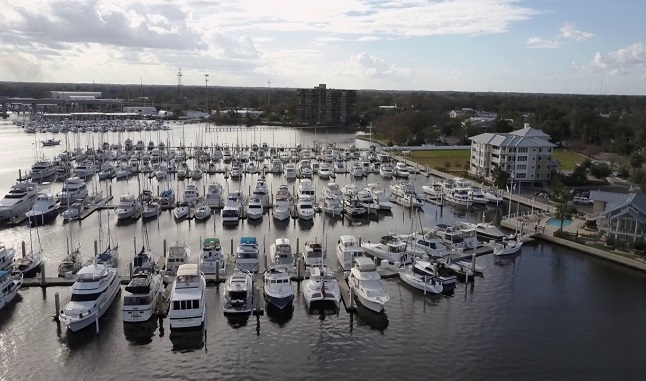 An Island Global Yachting (IGY) destination, the marina is a world-class facility that was designed, engineered and constructed with the finest materials and professionals available throughout the world. 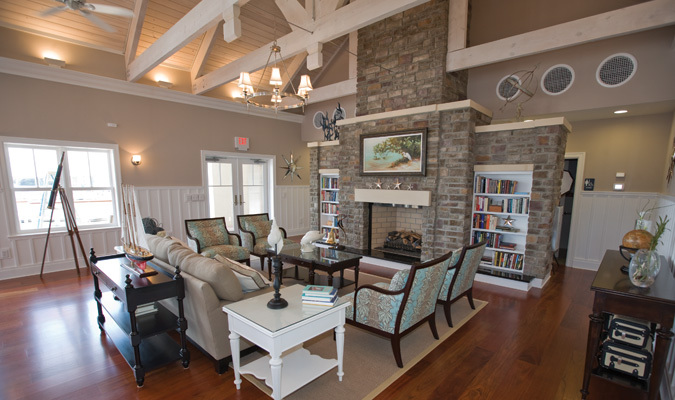 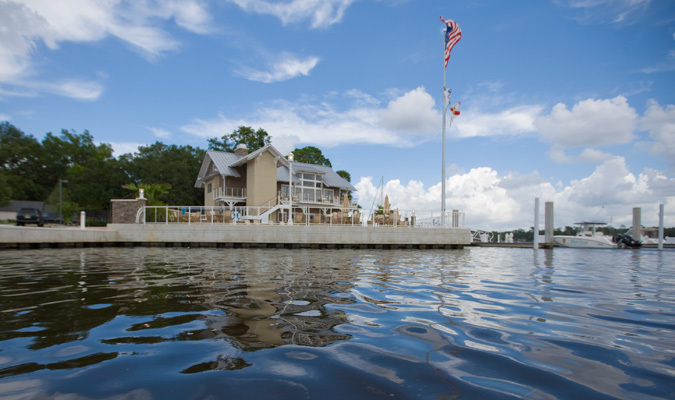 The result is the finest yachting lifestyle resort not only in Jacksonville, but throughout the region. 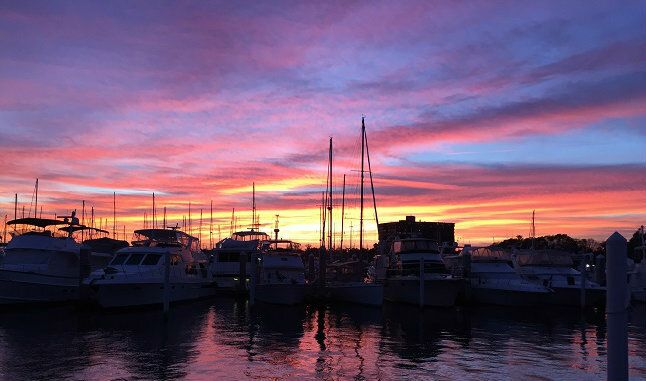 As our guest, you are invited to join and experience the uniqueness and warmth of our boating community. 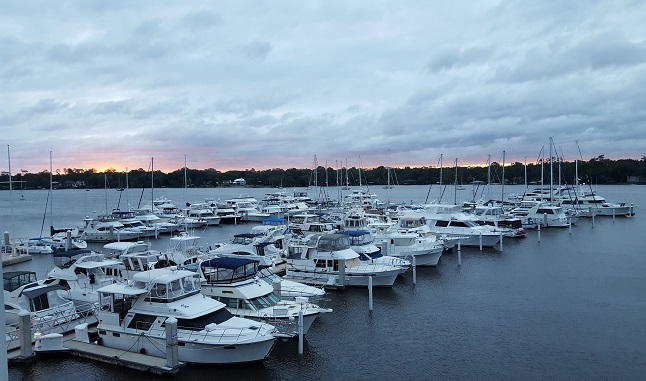 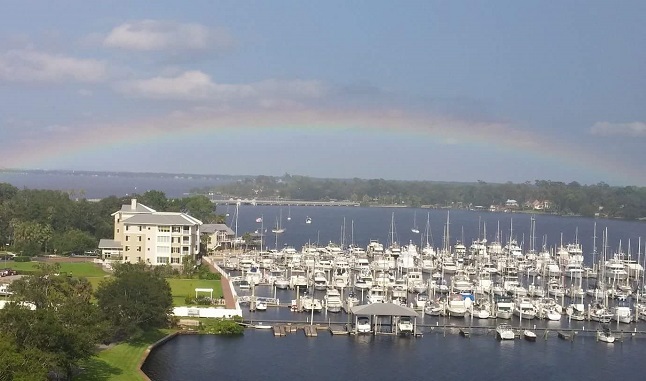 Not only will you enjoy yachting on the St. Johns River and Eastern Seaboard, but you will be able to take part in our social events, relax by our pool, enjoy world-class amenities and mingle with those who share your passion for life and adventure.